Generally, when listening to a new song, you don’t know what to expect or what your initial reaction will be. But then when you listen again, sometimes before you know it, you’re in love. This happened to me today after listening to Philadelphia’s Beach Slang. The band released a new song on Noisey off their upcoming EP, Cheap Thrills On A Dead End Street, titled “American Girls And French Kisses,” which will be released October 28. This comes after the band recently signing with Tiny Engines and recording the EP in late June. The track is filled with ’90s-influenced rock and a hint of punk rock attitude. Listen to the song below after the jump and if you like what you hear, you can pre-order the EP here. 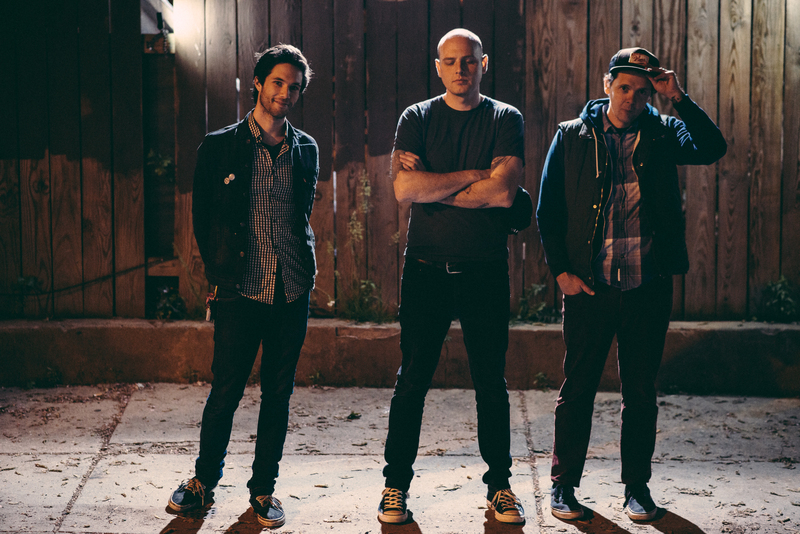 Beach Slang are currently on a mini-tour with Modern Baseball and I Am The Avalanche as well as playing a headline show and Fest 13. You can check out the remaining dates below.